car insured through Accord Insurance! Finding the right travel insurance policy can be a problem. most affordable travel insurance for anywhere in the world. We offer comprehensive car insurance policies at the most affordable rates so that you don’t have to worry about issues while on the road. 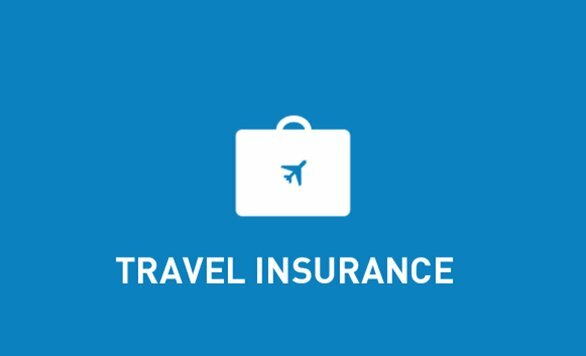 We offer affordable travel insurance policies for our customers in a hassle-free manner at the best possible rates. Contact us to find out more. 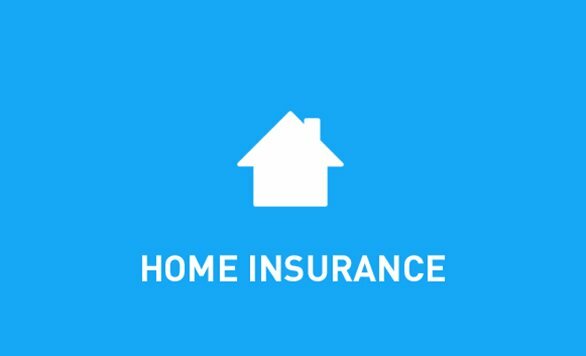 Protect your home and its contents by purchasing one of our comprehensive home insurance policies. We offer several options to our valued customers. Protect yours and your family’s future by investing a bit in yourself. 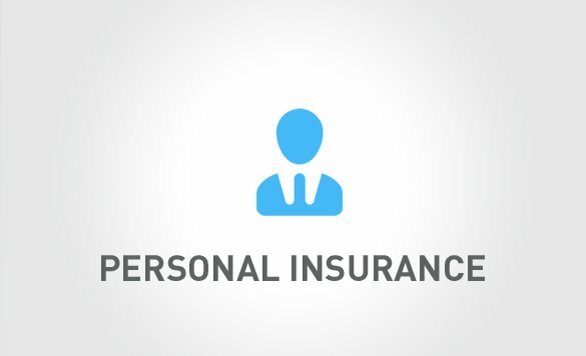 Browse through our numerous insurance products that are designed to offer personal protection. 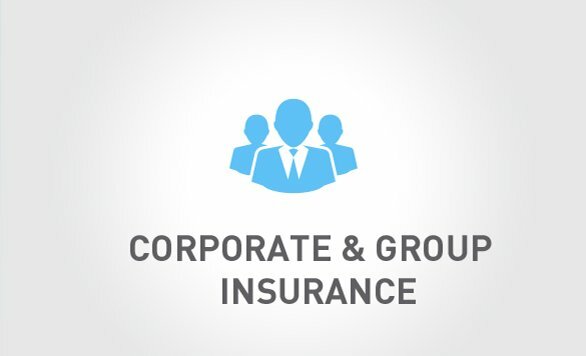 Whether you run a business or are part of a corporate group, purchasing a corporate or group insurance policy can give you the peace of mind to take bigger risks to grow your business. 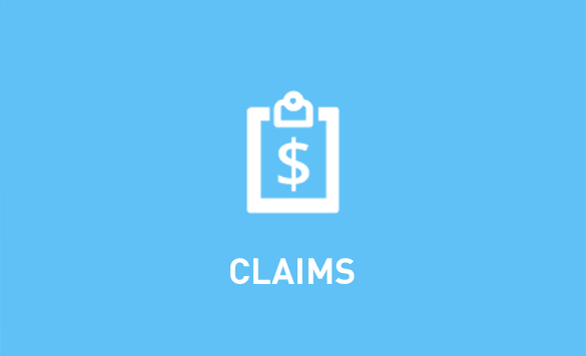 At Accord Insurance Agency, we believe in processing claims as quickly as possible. If you want to file a claim, fill out the given form. Fully comprehensive will also cover you for all the things that third party fire and theft does but in addition it gives cover against such things as personal belongings, money to cover any medical expenses if you should be hurt in an accident along with personal accident cover. Your vehicle is fully covered, whether or not the damage or loss was caused by you, so it is ideal for cars that are more expensive. However you should check all policies small print to be sure of what your particular policy covers you for. Third party only will cover against any claims made by others only and is the cheapest form of insurance. Whichever type of insurance you choose to go for, a specialist broker will always be able to get you the cheapest motor insurance quotes in the shortest time possible. Research studies indicate that a car is broken into or stolen every 19 seconds in the United States. In such a scenario, you need to ensure that you have found the cheapest auto insurance quote. However, the trick is to amalgamate the duality of robust coverage and affordability. Thus, finding the cheapest auto insurance quote is not merely a hunt for the lowest premium. Do your Homework right! Start with doing your homework right. Spend time and understand the insurance imperatives as laid down by the state law. Evaluate the minimum coverage requirements in-force. Compare Apples to Apples! Don’t compare just purely on the basis of rates. The key to finding the Cheapest Auto Insurance Quote is to compare all the pertinent elements that go into providing comprehensive coverage at any given price. In the United States, getting insurance quotes from leading insurers and comparison-shopping is very easy. Be ruthless when you compare across quotes and choose the one with the optimal coverage at the most affordable cost. Also, when comparing across plans, compare apples to apples. This essentially means that you price-evaluate plans with the same coverage, features and benefits. Online Quote Comparison! There are various websites that offer online quote comparison service. These websites offer access to instant online auto insurance quotes, let you compare coverage, view, modify coverage tiers. However, keep away from websites that also sell auto insurance online, as their quotes could be biased and misleading. Don’t get fooled by lower deductibles! A lower deductible does not mean that you have got yourself a dream bargain. Think long term; avoid having a short term vision. A low deductible means that you would end up paying a higher premium. Be smart and opt for a plan with a higher deductible. What matters is the ultimate cost of the coverage, considering all eventualities. Do keep in mind that car insurance is not a ‘cost’ – but a great way to protect yourself, and family, with the automobile. So, keep the human element in mind and act prudently. Tread with care! The complaint ratio will provide you with a gauge on which car insurance company to choose. Likewise, out of the list of your chosen car insurance you may be able to also get the company that offers the lowest premium quotes. But make sure that your chosen car insurance company has one of the least ratios of complaint. The car insurance that ranks on both lists should merit your strongest consideration. Another factor for you to look into before you finally settle and pay your very first premium is the financial strength rating of the auto insurance company that you are considering. The financial strength of an auto insurance company will determine its capacity to pay or to settle claims. Auto insurance companies that reflect a very low financial strength ratio would mean they do not have the capabilities of settling claims and therefore should not be chosen. The best way to get the cheapest car insurance quote is to contact a specialist insurance broker who will find the cheapest car insurance that is suitable for your needs. 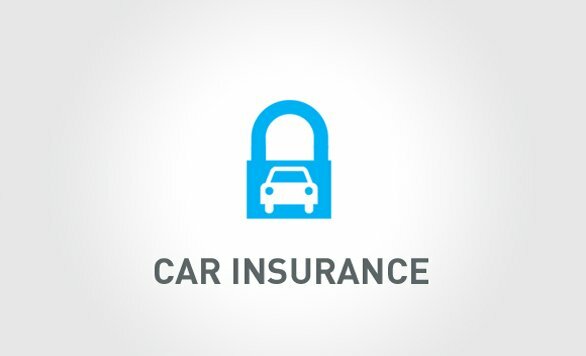 The cost of car insurance will be determined by several factors such as, the value of your car, how you use your car, what type of security measures your car has, who owns and drives the car and what type of cover you require. One way to get the cheapest car insurance quote is to buy a smaller car, as smaller cars are less expensive (and so are valued at less) and have smaller engine sizes. Therefore normally, the insurance is cheaper. Fitting a car alarm, tracker or an immobilizer is one way to bring the cost of your car insurance down due to the more enhanced security you have, the less likely your car will be stolen. The type of insurance cover you need or want will also play a part in how much your car insurance will be. A specialist broker will be able to advise you on which type of cover is right for you, whether that be Third Party, Third Party Fire and Theft or Fully Comprehensive. Parking your car overnight on a driveway or in a garage will lower your car insurance as it is safer and is less likely to be stolen. Every year contact a specialist broker to search for the best deal for you, do not just renew your car insurance automatically as just because it was the cheapest deal last year, it doesn’t mean it will be the cheapest deal this year. A specialist broker will be able to search for the cheapest car insurance quote much easier than you can saving you not only a lot of wasted time and money but also giving you the peace of mind that the car insurance you receive is the right deal for you.